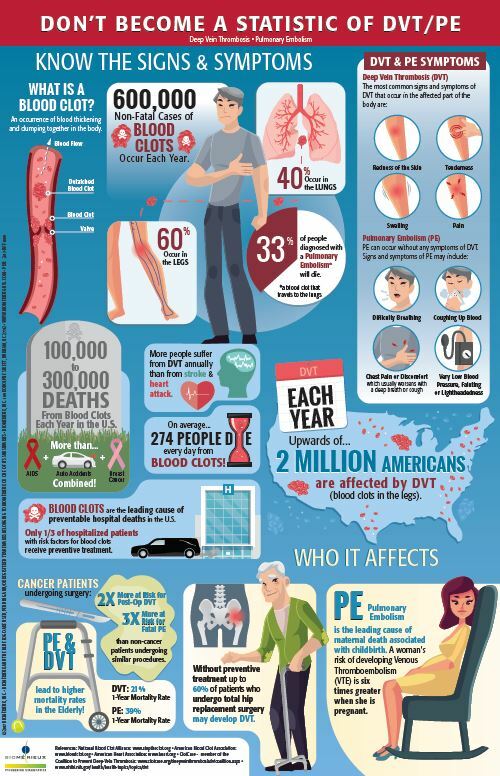 The power to exclude deep vein thrombosis and pulmonary embolism. 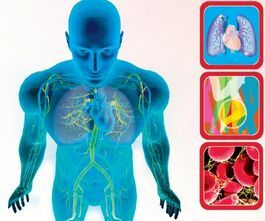 Your laboratory serves a crucial role by providing the ED with the information it needs to make accurate, fast, and safe diagnosis of patients with possible symptoms of PE or DVT. 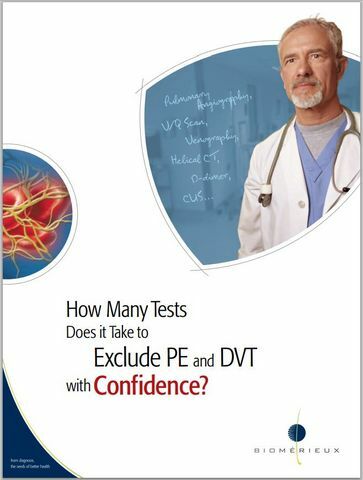 VIDAS D-DIMER EXCLUSION II provides confident exclusion of PE or DVT with a single test. 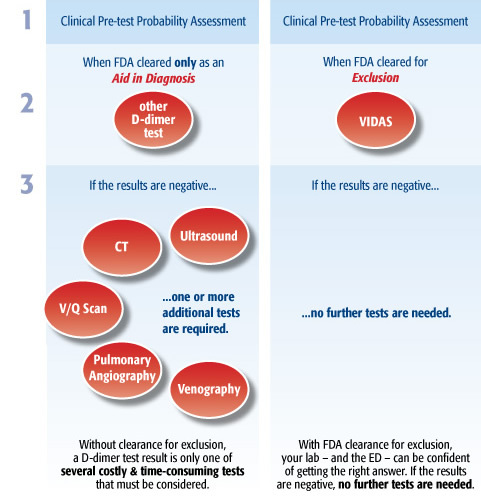 With an exclusion strategy, ED physicians rely on D-dimer tests to rule out PE and DVT. When used in conjunction with a clinical Pre-Test Probability model (PTP), VIDAS D-DIMER EXCLUSION II allows physicians to exclude deep vein thrombosis (DVT) and pulmonary embolism (PE) when a negative result is obtained. Because VIDAS D-DIMER EXCLUSION II is FDA-cleared for exclusion, no further tests are needed if the results are negative. 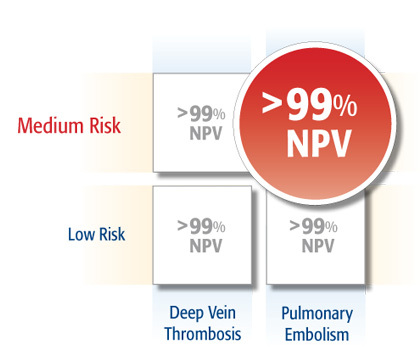 VIDAS D-DIMER EXCLUSION II provides >99% NPV for all patients, even patients who have been determined to be at a medium risk for pulmonary embolism. Just One Test. A Clear Answer. The Right Choice. 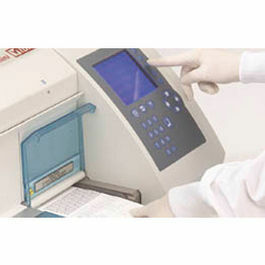 Disclaimer: All VIDAS instruments and assays are to be run by laboratory personnel in a laboratory certified under CLIA or by a CLIA approved State laboratory program. All personnel tasked with operating the VIDAS systems should be qualified and undergo a yearly competency assessment as defined in 42 CFR 493 subpart M “Personnel for Nonwaived Tests." 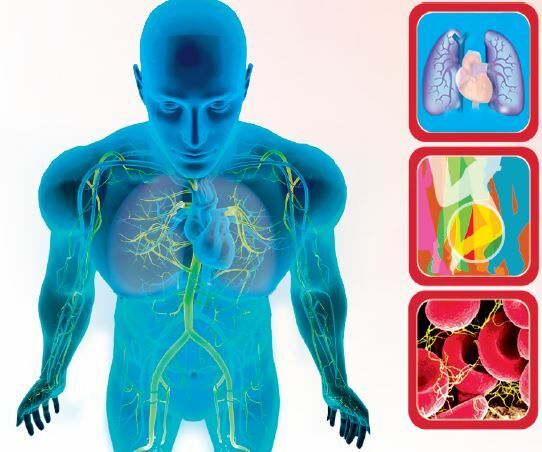 VIDAS D-DIMER EXCLUSION II is the first test indicated for use to safely exclude a diagnosis of DVT and PE in outpatients with suspected VTE, in conjunction with a clinical pretest probability (PTP) assessment model. 2. Perrier A, et al. Non-invasive diagnosis of venous thromboembolism in outpatients. 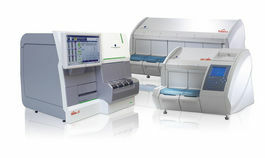 Lancet.1999; 353: 190-195. 3. Perrier A, et al. Diagnosing Pulmonary Embolism in Outpatients with Clinical Assessment, D-Dimer Measurement, Venous Ultrasound, and Helical Computed Tomography: A multicenter Management Study, American Journal of Medicine. 2004; 116: 291-299. This webinar focuses on the clinical use of the biomarker D-Dimer and as appropriate the assay VIDAS D-DIMER EXCLUSION II. The program includes clinical utility and an approach to exclude a diagnosis of DVT and PE in outpatients with suspected VTE. Dr. Joseph Feldman completed his Emergency Medicine Residency at the The Brooklyn Hospital Center and is Board Certified in Emergency Medicine. 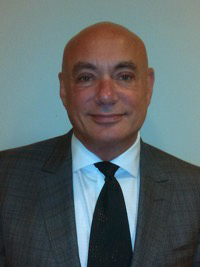 He is an attending physician and Chairman of Emergency Medicine at HackensackUMC, where he has worked since 1998. Arnaud Perrier, MD, et. al. The American Journal of Medicine, March 2004. Paul D. Stein, MD, et. al. The American Journal of Medicine, December 2006. The inclusion of a website link or resource material for download not original to bioMérieux Inc. is not intended as an endorsement of any product, service or advertisement and bioMérieux does not guarantee the accuracy of content. When users leave the bioMérieux website through those links, they are subject to the privacy and security policies of the owners/sponsors of the outside website. 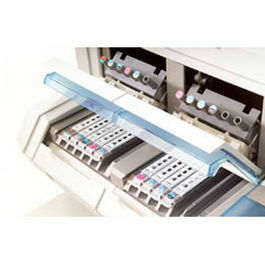 bioMérieux is not responsible for transmissions users receive from linked websites.